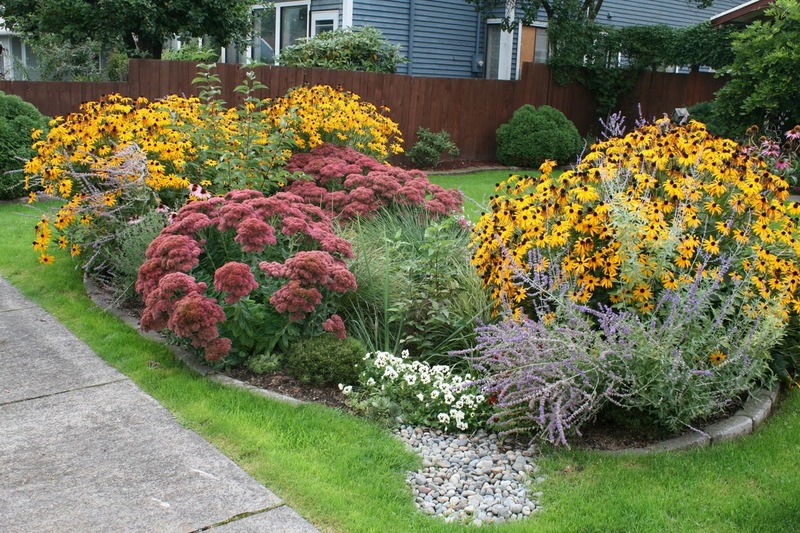 This Old House magazine writer Jeanne Huber, their staff and Rain Dog Designs spent months detailing elements of clustered rain garden projects at homes along 8th Ave NW and 18th St SW in Puyallup, WA. 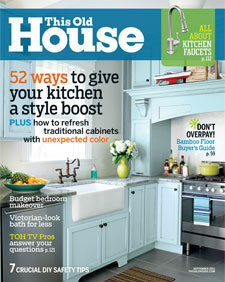 The September 2011 edition establishes This Old House as the first of the traditional home improvement magazines to give extensive rain garden coverage and describe home landscaping as a stormwater management tool. Click on the magazine image to read the story, and links below take you to 70 web pages of online material. Contact us for a tour of 8th Ave NW rain gardens where we have designed and installed 20 rain gardens along a three block stretch. A major green streets rehab project was completed in 2013.